The Senninger Triad Irrigation Sprinkler has 3 adjustable directional streams. 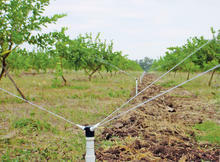 The Triad is great for irrigating small root zones associated with smaller trees, oil palms, pecans and many varieties of fruit trees. 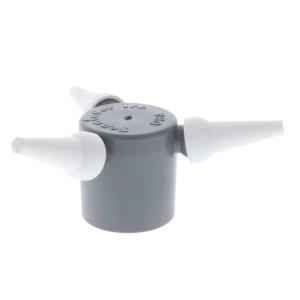 *Flow rate is for all three nozzles combined.